Trivandrum Rising - Our city tomorrow and how we can help it develop. 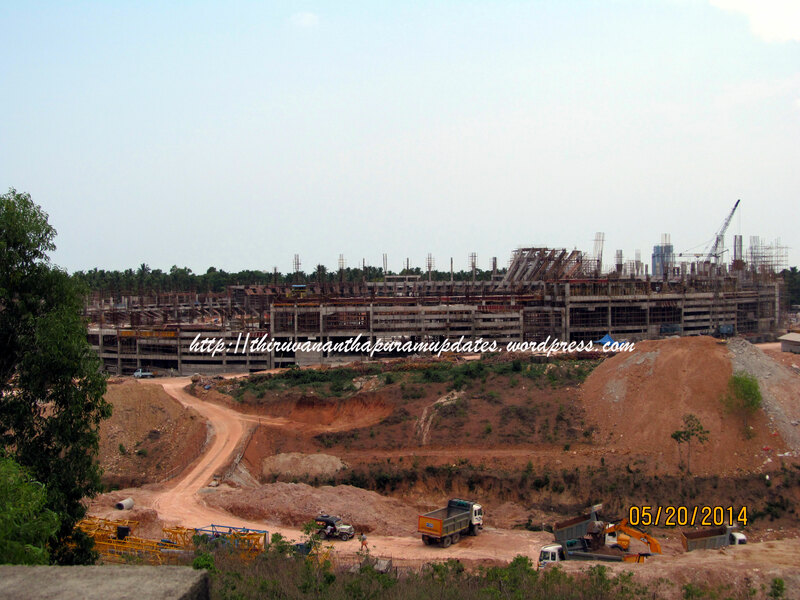 : Vizhinjam Unveiled! Here's what India's deepest port and first world-class container transshipment port will look like. The excerpts below are from the new master plan, created by AECOM - based on inputs supplied by Dr. Tharoor back in September, based on a crowd-sourcing exercise in which I was fortunate enough to be part of. I will follow up with detailed comments shortly. In the meantime, feast your eyes on the first ever port in India capable of handling the gargantuan Triple-E class container ships. Surf's Up in Trivandrum - with Jonty Rhodes!